KARACHI: Caretaker Finance Minister Shamshad Akhtar on Monday asked individuals to avail the tax amnesty scheme, which she said would not be extended beyond June 30 deadline. 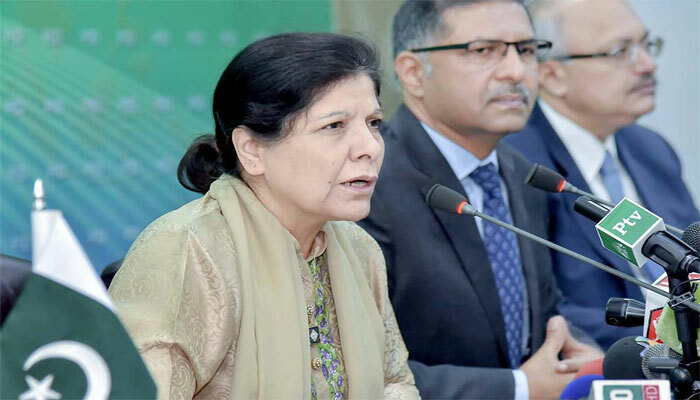 Shamshad Akhtar, during a meeting with the representatives of Pakistan Stock Exchange (PSX) board and other officials, said the tax amnesty scheme “cannot be extended beyond the June 30 deadline”. She asked them to “work diligently to maximise the amount of assets submitted under the scheme”. “This is the best scheme and well-developed plan offered by the government and one should avail it,” she said. In April, the previous government announced a three-month tax amnesty scheme to give residents one-off tax benefits for repatriating undeclared local liquid assets with a five percent penalty, undeclared foreign liquid assets with a two percent penalty (if repatriated, or a five percent penalty if remaining abroad or in foreign currencies), and undeclared fixed assets – whether held locally or abroad – with a three percent penalty. The minister said the tax amnesty scheme is well-designed and it should be used to declare all assets or cash parked offshore or within the country. All the irritants related to the scheme would be removed, she added. The finance minister said a meeting of officials of the finance ministry, State Bank of Pakistan (SBP) and Federal Board of Revenue (FBR) will be held in Islamabad on Tuesday (today) to deliberate the issues related to the scheme. She proposed a committee comprising officials of finance ministry, SBP, FBR and private sector to “make recommendations by June 21 to eliminate possible ambiguities and remove hurdles in implementing the scheme”. The minister said SBP will issue relevant notifications with regards to expatriates who hold offshore assets but do not have foreign currency accounts. The finance minister further directed PSX’s board to form a committee to propose a five-year roadmap for the development of the capital market. The minister offered her support for capital market development and sought cooperation from the business community to strengthen the country’s economy. “Despite its limited mandate, the caretaker government would do its best to promote trade and industry,” she said. Richard Morin, chief executive officer of PSX said the stock market plays a central role in capital formation “without which there can be no sustainable economic growth”. 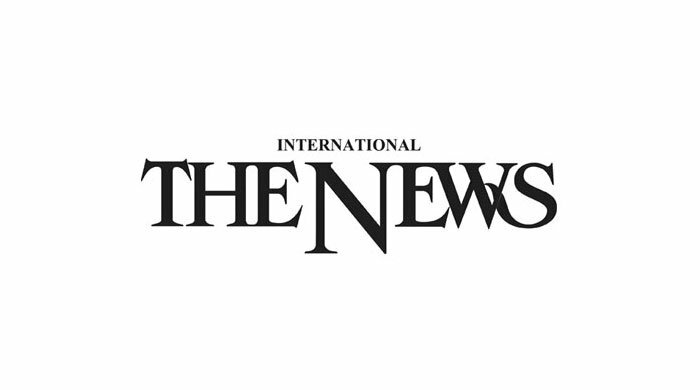 “PSX and the government of Pakistan share a mission to work for the betterment of the life of people of Pakistan and to ensure that this country assumes its rightful place among the world’s most important economies,” a PSX’s statement quoted Morin as saying. He also apprised the minister about the strategic plan to modernise Pakistan’s capital market and unlock its tremendous development potential. The plan includes launching of new products like exchange traded funds and sharia-compliant products targeted at middle class as well as derivatives to broaden offerings; development of the retail bond market; a national investor awareness and education program; acquisition of world class trading and market surveillance systems; streamlining of the account opening and documentation process and improvement of investor protection.